We analyzed Diabetesedeleites.blogspot.com.br page load time and found that the first response time was 888 ms and then it took 5.1 sec to load all DOM resources and completely render a web page. This is a poor result, as 70% of websites can load faster. 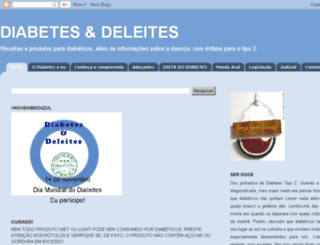 In fact, the total size of Diabetesedeleites.blogspot.com.br main page is 4.5 MB. This result falls beyond the top 1M of websites and identifies a large and not optimized web page that may take ages to load. 85% of websites need less resources to load and that’s why Accessify’s recommendations for optimization and resource minification can be helpful for this project. Images take 3.5 MB which makes up the majority of the site volume. HTML content can be minified and compressed by a website’s server. The most efficient way is to compress content using GZIP which reduces data amount travelling through the network between server and browser. HTML code on this page is well minified. It is highly recommended that content of this web page should be compressed using GZIP, as it can save up to 218.5 kB or 83% of the original size. Image size optimization can help to speed up a website loading time. The chart above shows the difference between the size before and after optimization. 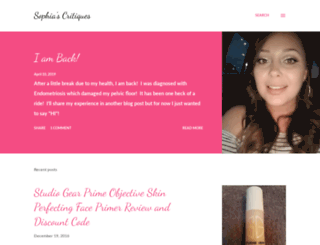 DIABETES E DELEITES Blogspot images are well optimized though. 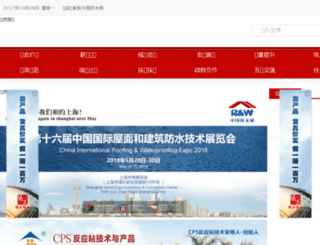 CSS files minification is very important to reduce a web page rendering time. The faster CSS files can load, the earlier a page can be rendered. Diabetesedeleites.blogspot.com.br needs all CSS files to be minified and compressed as it can save up to 110.3 kB or 83% of the original size. Our browser made a total of 258 requests to load all elements on the main page. We found that 0% of them (1 request) were addressed to the original Diabetesedeleites.blogspot.com.br, 12% (31 requests) were made to Google.com and 8% (21 requests) were made to Apis.google.com. The less responsive or slowest element that took the longest time to load (1.1 sec) relates to the external source Bancodesaude.com.br. Diabetesedeleites.blogspot.com.br uses IP address which is currently shared with 4 other domains. The more sites share the same IP address, the higher the host server’s workload is. It is strongly recommended that the host server should be changed or the hosting provider should be requested to give a different (separate) IP address for this domain. Language claimed in HTML meta tag should match the language actually used on the web page. 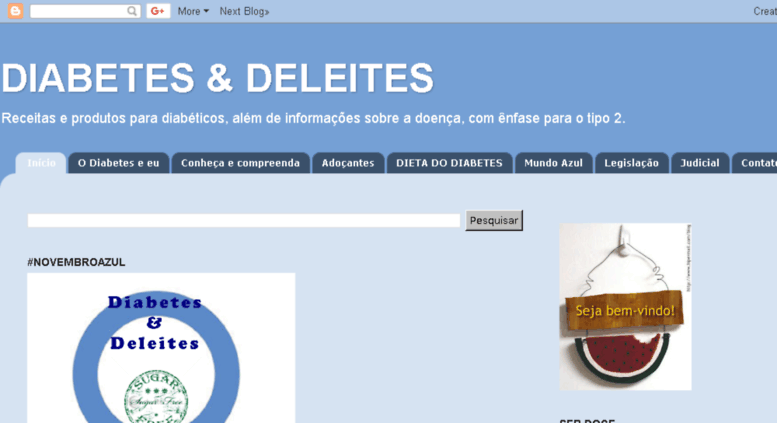 Otherwise Diabetesedeleites.blogspot.com.br can be misinterpreted by Google and other search engines. Our service has detected that Portuguese is used on the page, and neither this language nor any other was claimed in <html> or <meta> tags. 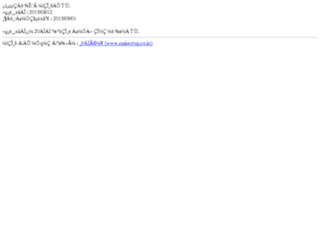 Our system also found out that Diabetesedeleites.blogspot.com.br main page’s claimed encoding is utf-8. 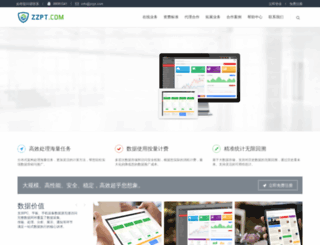 Use of this encoding format is the best practice as the main page visitors from all over the world won’t have any issues with symbol transcription. Diabetesedeleites.blogspot.com.br has no SSL certificate. 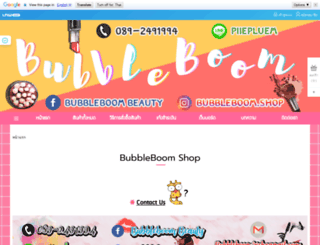 Web browsing can be safer with HTTPS connection, so we suggest that it should be obtained for this site. Country of origin for 95.7% of all visits is Brazil. It lies approximately 5430 miles away from the server location (United States) and such a long distance can negatively affect website speed, as it takes some time for data to travel back and forth between those places. That’s why one of the best ways to speed up Diabetesedeleites.blogspot.com.br page load time for the majority of users is moving the server to Brazil or just closer to the user base.